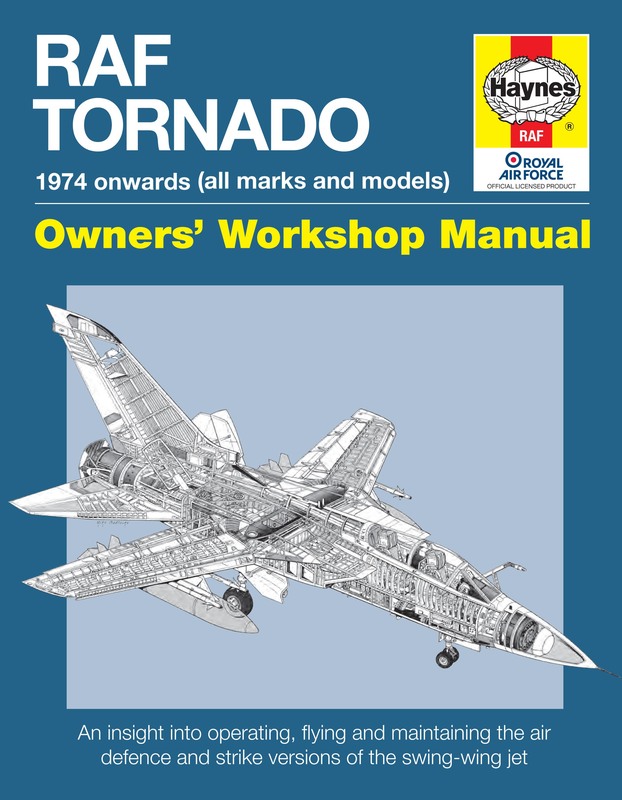 Since 1986 the multi-role swing-wing Panavia Tornado has been the cornerstone of the RAF’s jet fighter and bomber forces, designed to intercept Cold War Soviet bombers and drop conventional and nuclear weapons on invading Warsaw Pact forces. RAF Tornados have seen action in both Gulf Wars, over Kosovo, and most recently over Afghanistan and Libya. 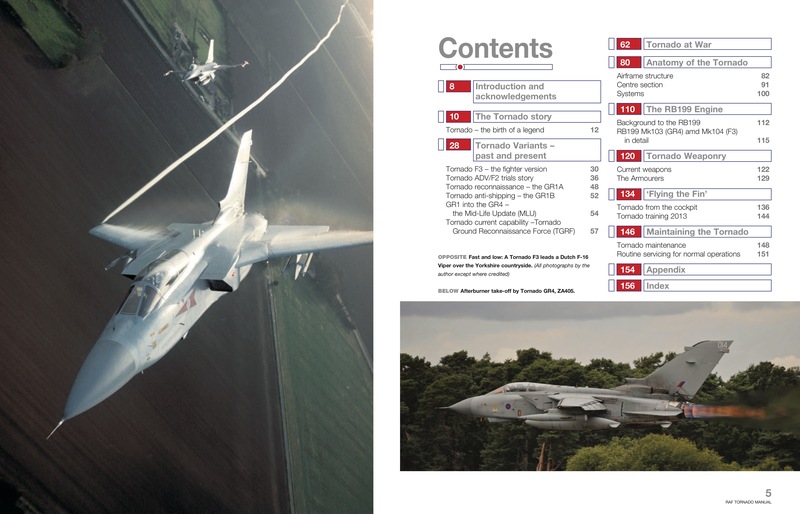 Former RAF Tornado ADV pilot and air-to-air photographer Ian Black gives an ‘insider’ insight into operating, flying and maintaining the air defence and strike versions of the swing-wing jet.